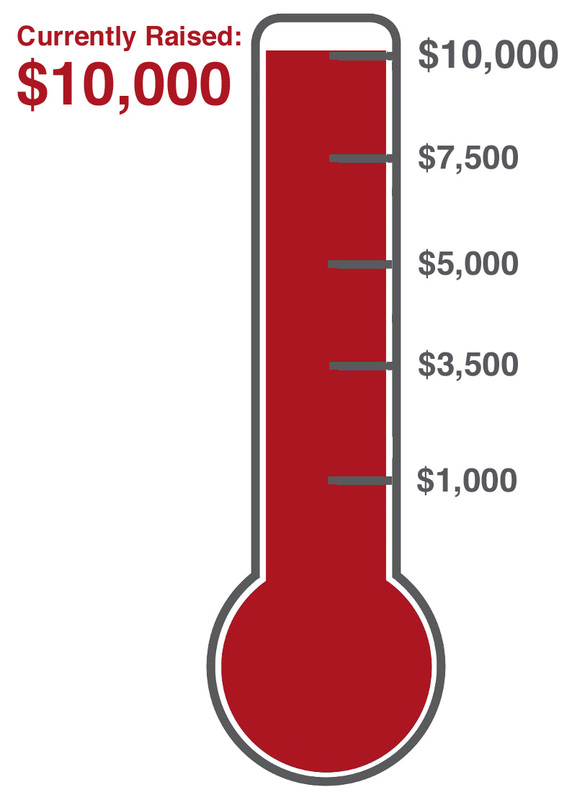 In February all donations to Buffalo Field Campaign are matched up to $10,000! Please consider donating during this special fundraising time in honor of BFC co-founder Rosalie Little Thunder. Funds raised will be used to support the 2nd Annual Rosalie Little Thunder Memorial Walk in Gardiner, Montana and Native outreach efforts. Rosalie Little Thunder was a true leader and a visionary who recognized the sacred value of wild buffalo and worked tirelessly in their defense. Together with Mike Mease she co-founded Buffalo Field Campaign with the purpose of protecting the wild buffalo that inhabit Yellowstone National Park. 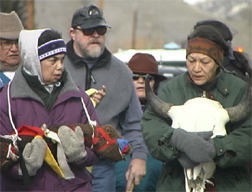 Here are Rosalie’s own words describing the ongoing struggle for survival that the Yellowstone buffalo face every day. "Following instinctive faithfulness to calving grounds, migratory buffalo must run a lethal gauntlet of Treaty and state hunters along the Park's borders to adjoining National Forest lands. Wild buffalo must further suffer the harm of captivity in traps on public and private lands. This near-threatened and ecologically extinct native species is further subject to population control experiments with sterilizing agents. Our heritage of wild buffalo is quarantined to produce new offspring for commercial domestic profit. An arbitrary line is drawn on the map beyond which migratory buffalo can never roam again." A crucial part of the vision of Buffalo Field Campaign is the dedication of volunteers who come from all over the world and all walks of life. These volunteers are the front line buffalo defenders. They have the honor of learning so much from the buffalo even as they put their bodies on the line as protectors of these sacred animals. During our 22 year history BFC has hosted over 6,000 volunteers from every state in the U.S. and from countries all over the world. An incredibly generous anonymous supporter has made a $10,000 donation in honor of Rosalie Little Thunder and her love and support for wild buffalo. We hope to double this contribution during the month of February. 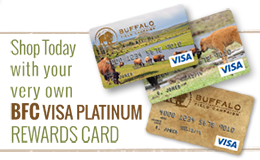 BFC plans to use funds raised through this matching grant effort to increase our outreach to and support of Native communities with the goal of bringing more Native people to Buffalo Field Campaign headquarters and events. Together we are powerful and we will ensure the long- term survival, prosperity and well-being of the last wild buffalo.